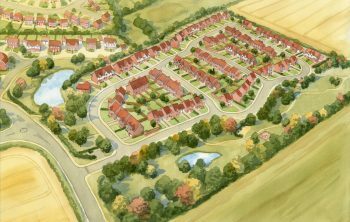 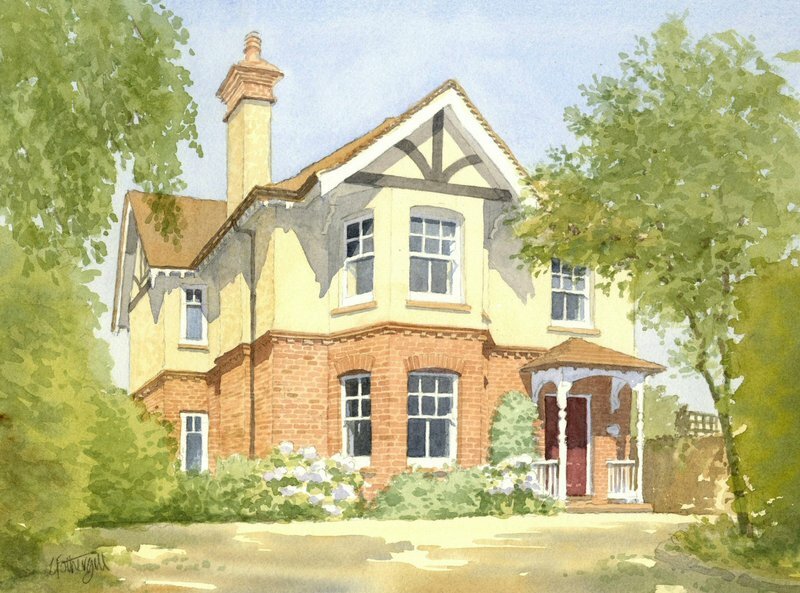 For twenty years I have been producing architectural perspectives and visualisations for property developers and estate agents. During many of those years I was also running a Gallery and Picture Framing business in the Cotswolds, but since 2009 I have devoted myself to the drawing board full-time. 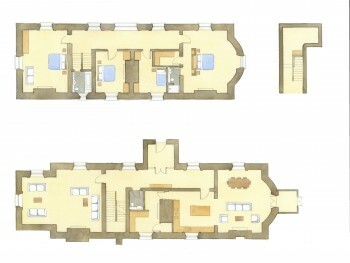 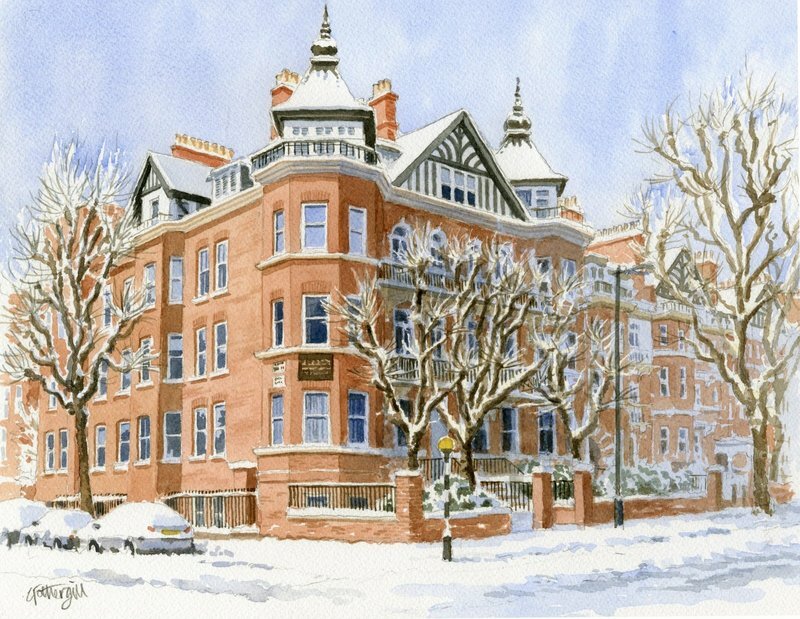 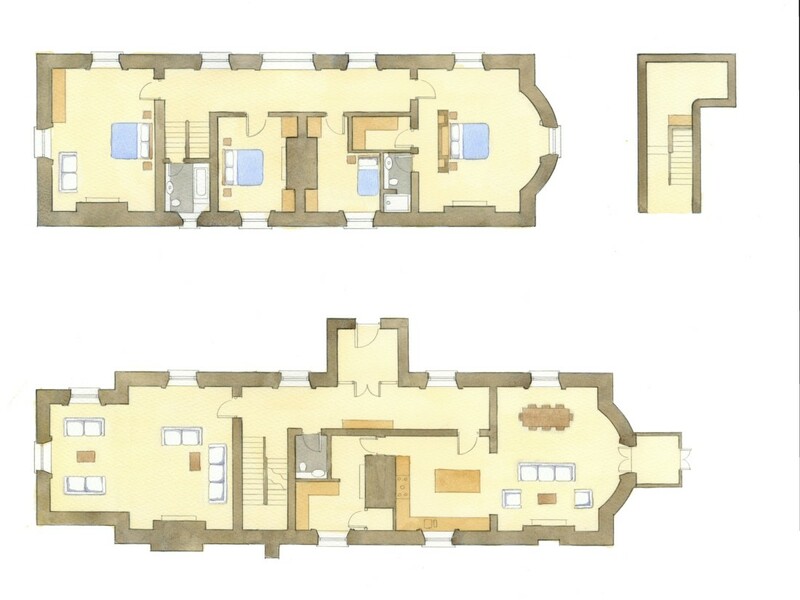 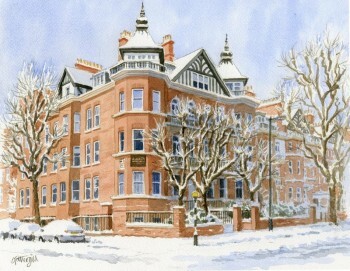 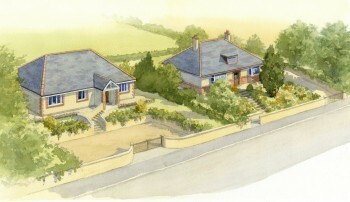 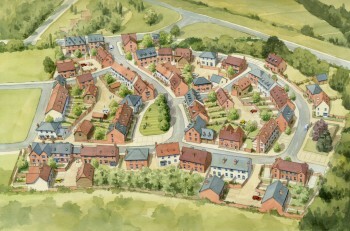 I now work from a home studio in Great Malvern as an artist and architectural illustrator. 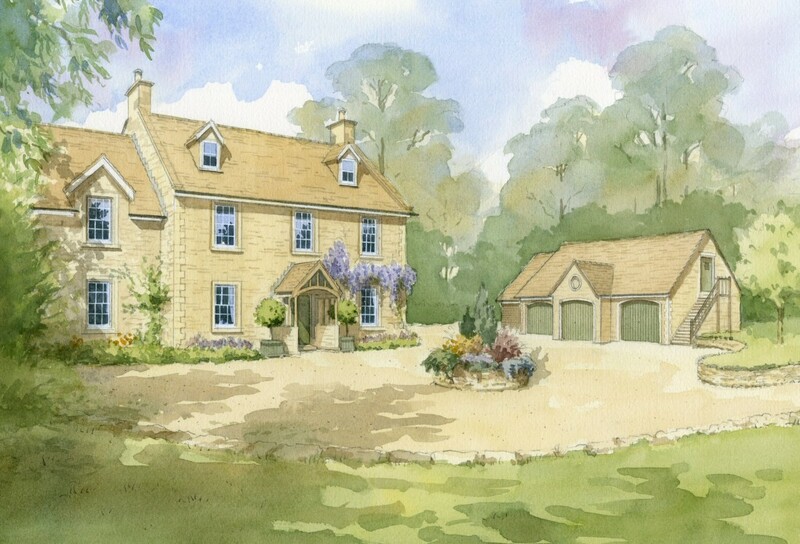 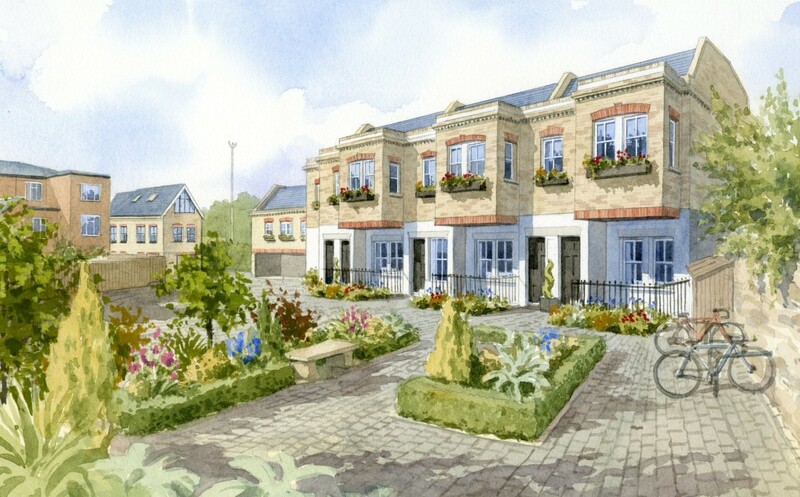 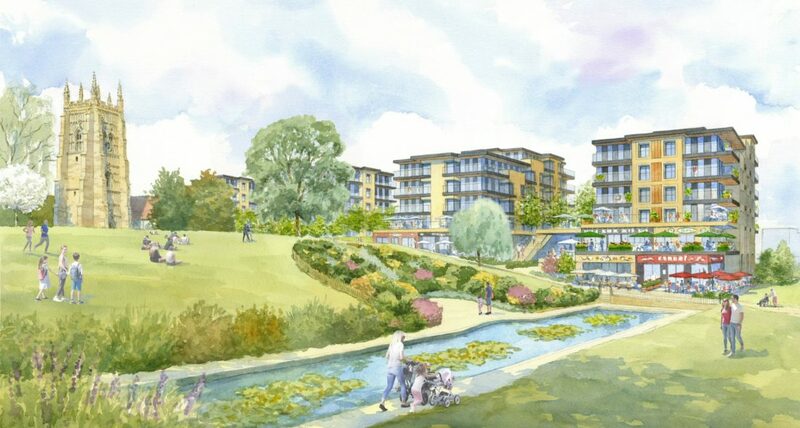 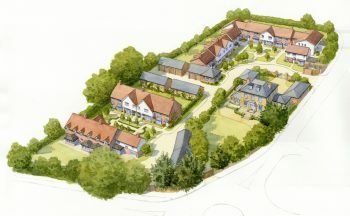 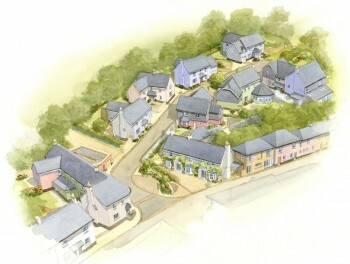 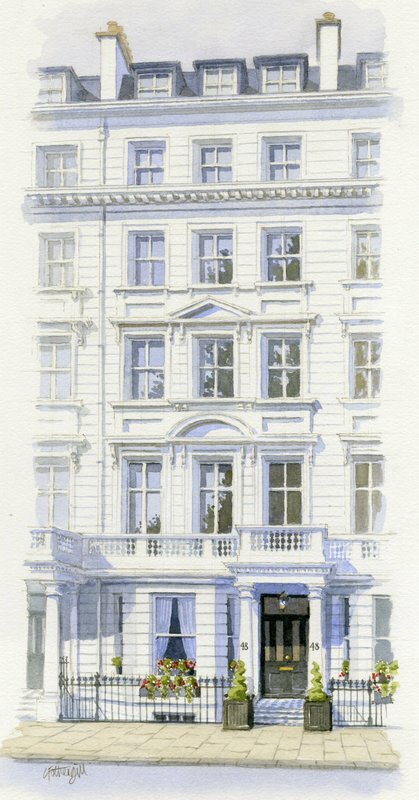 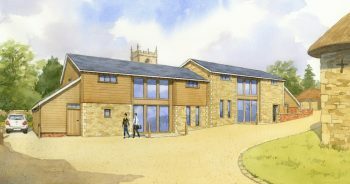 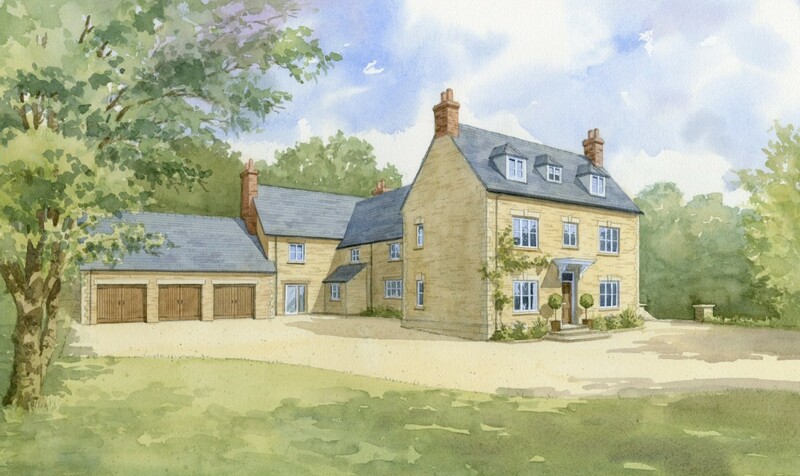 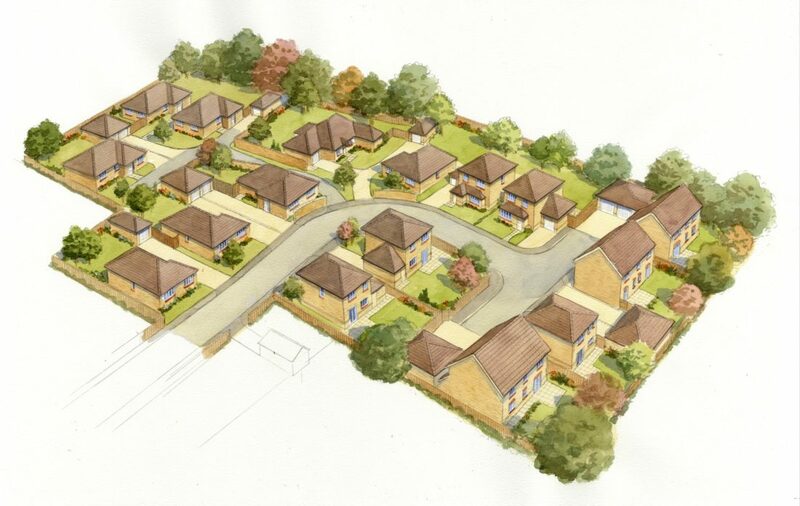 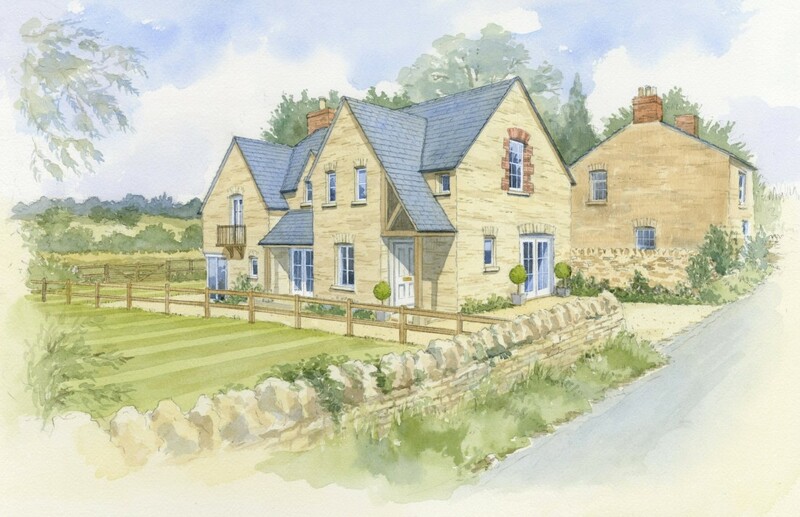 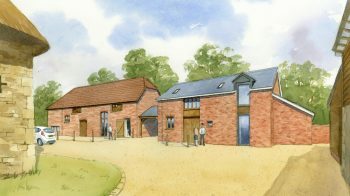 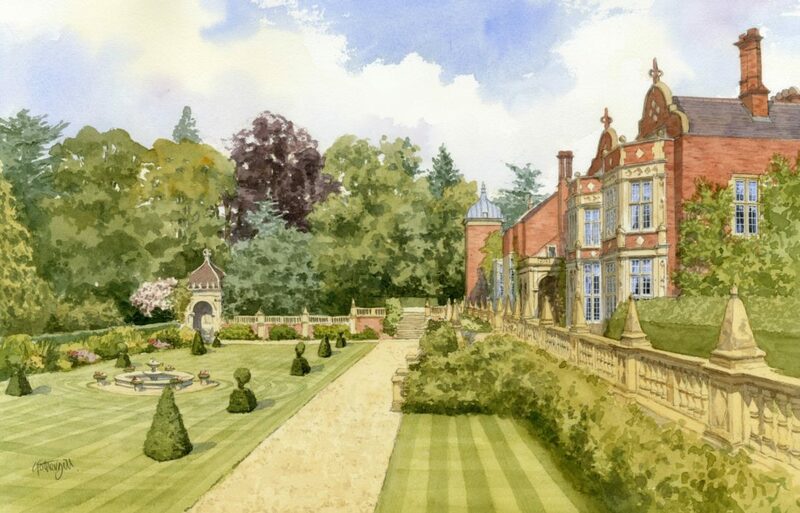 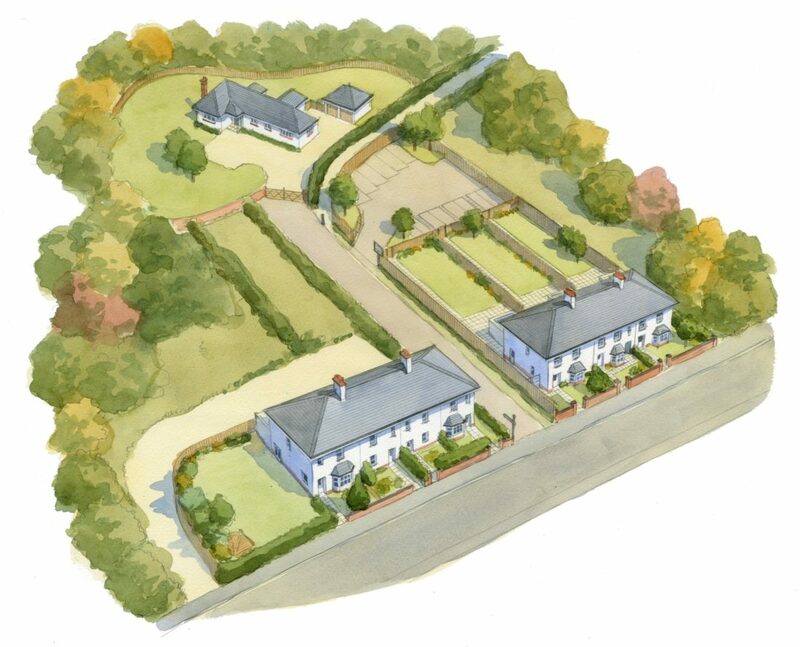 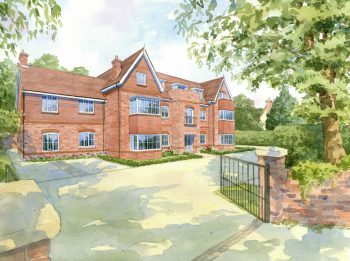 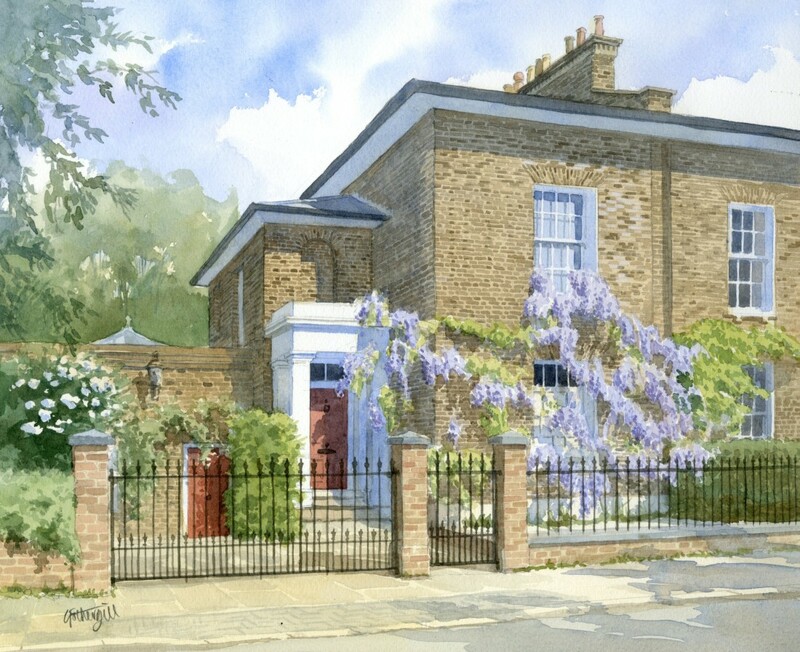 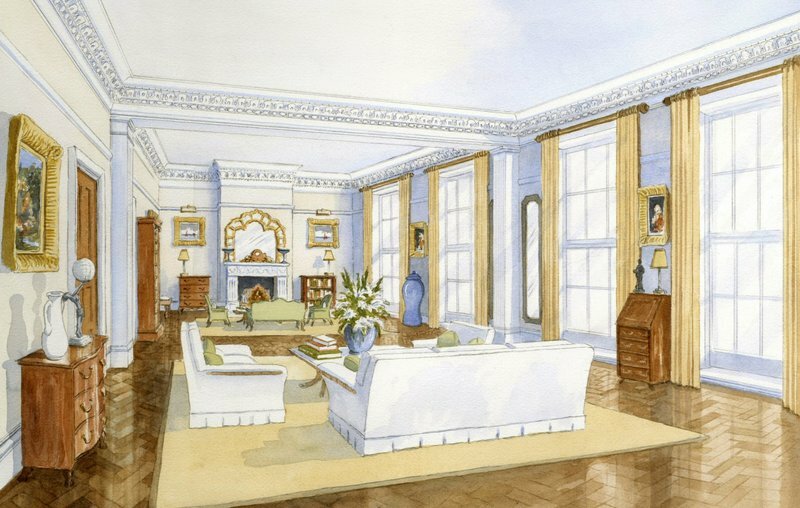 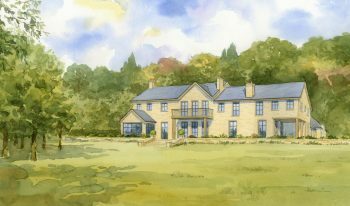 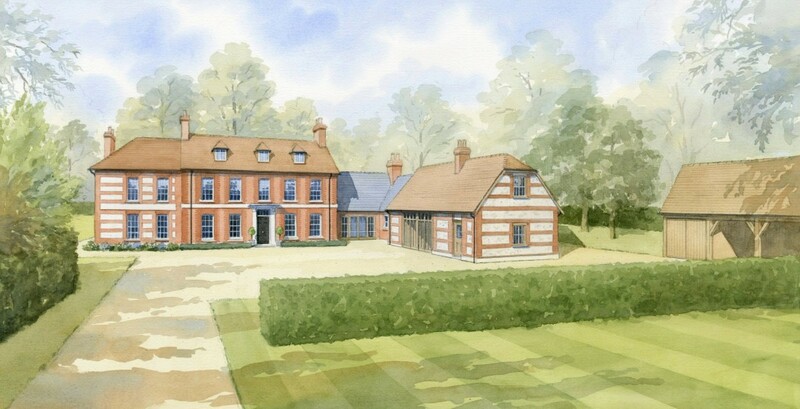 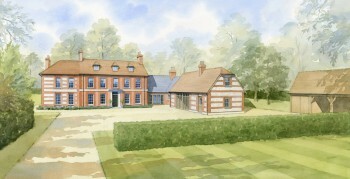 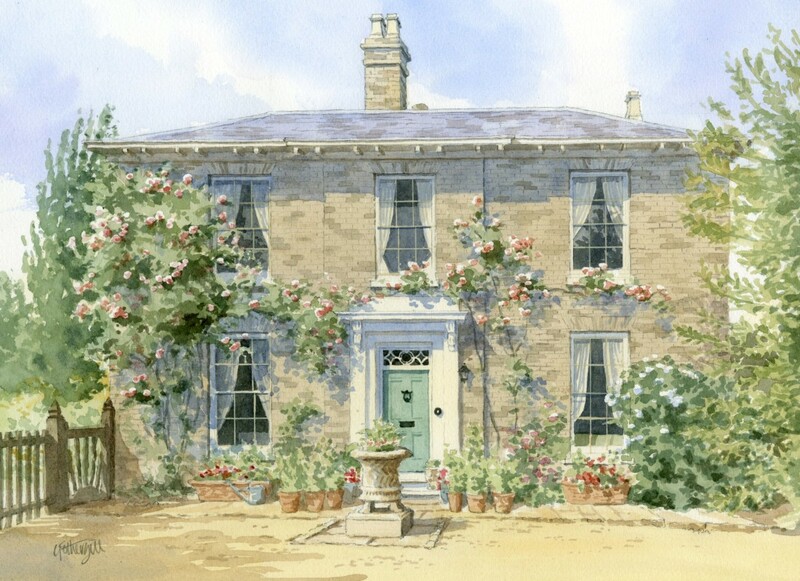 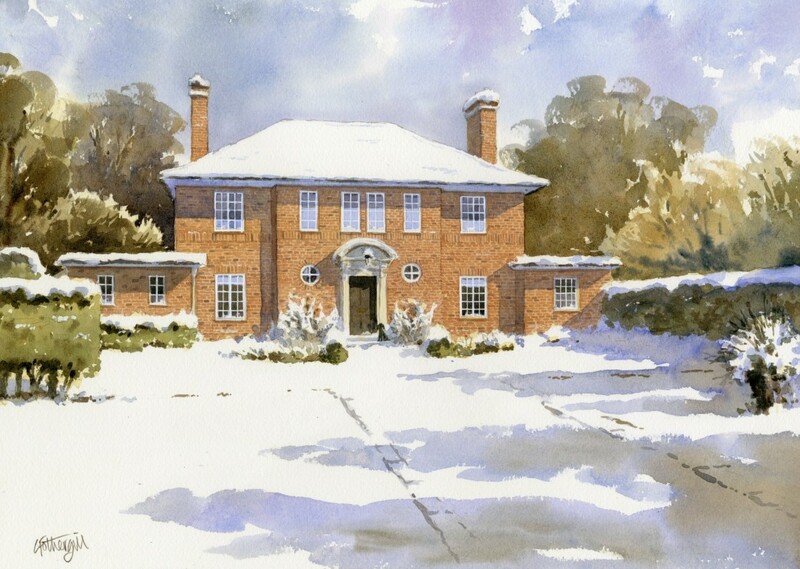 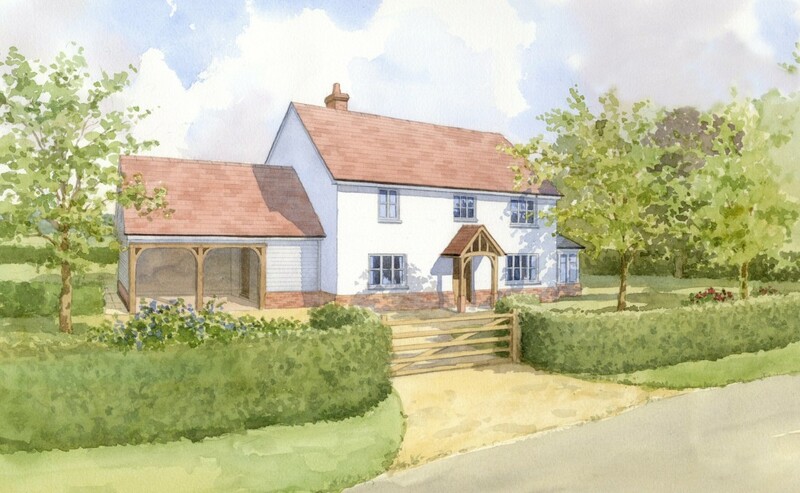 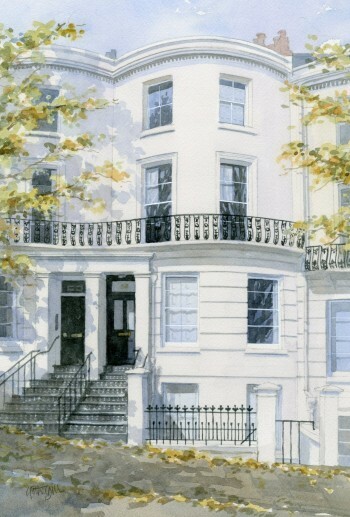 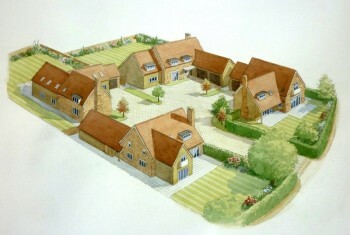 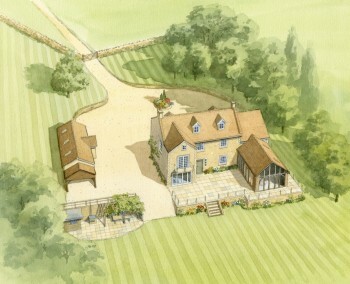 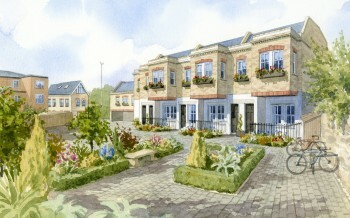 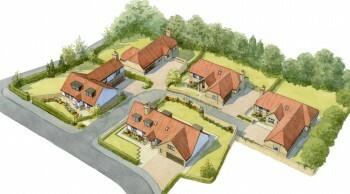 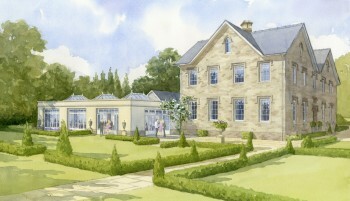 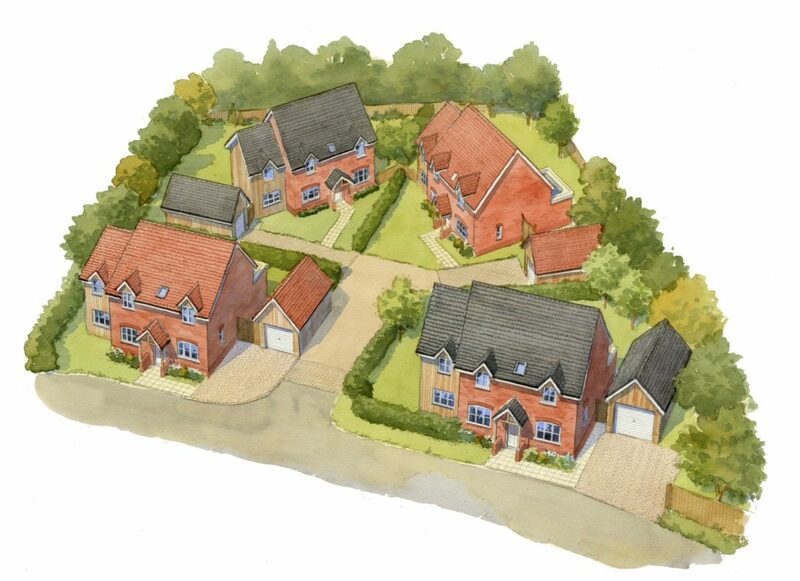 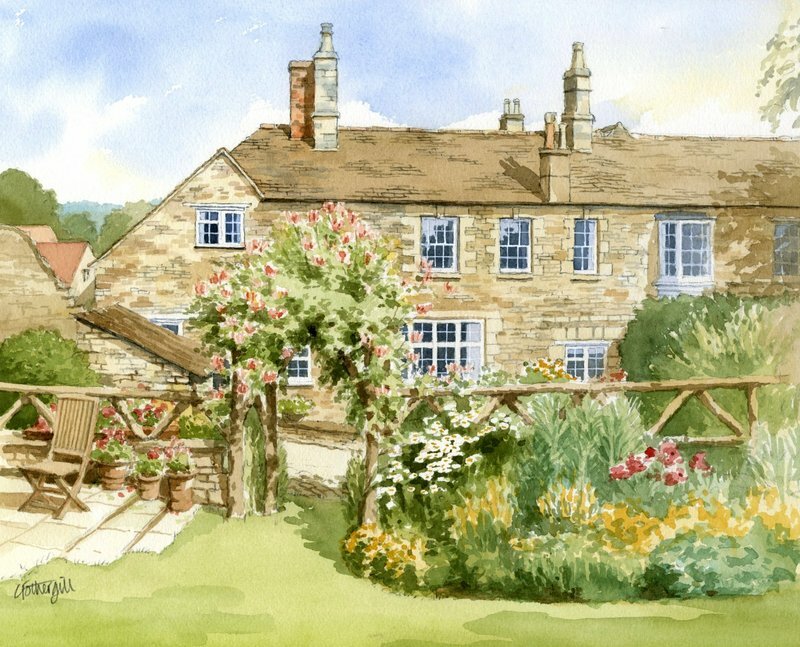 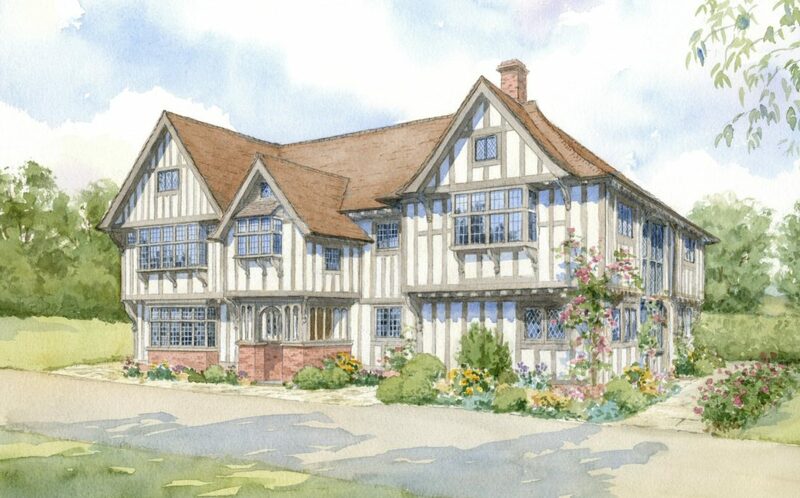 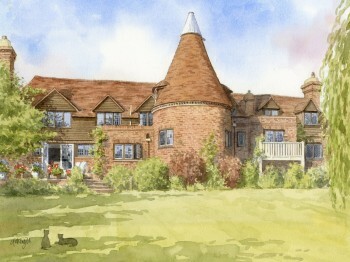 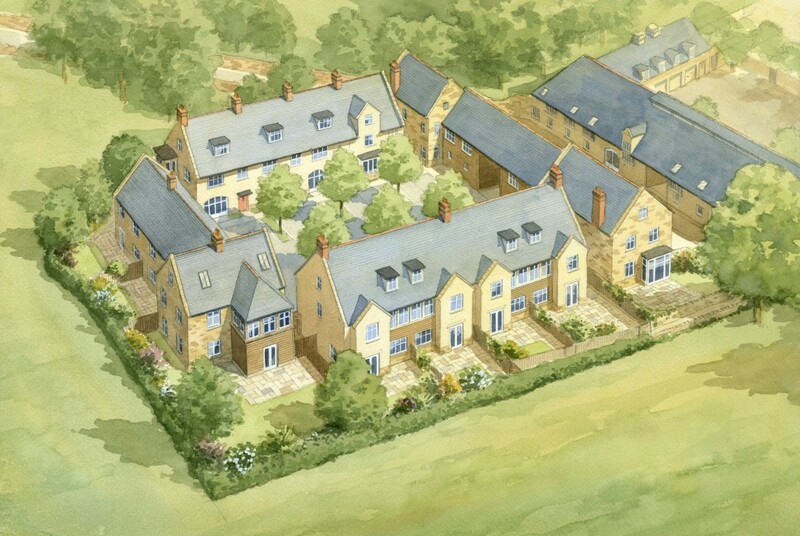 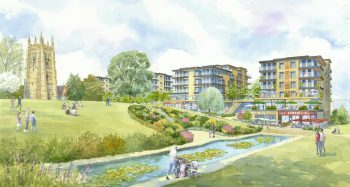 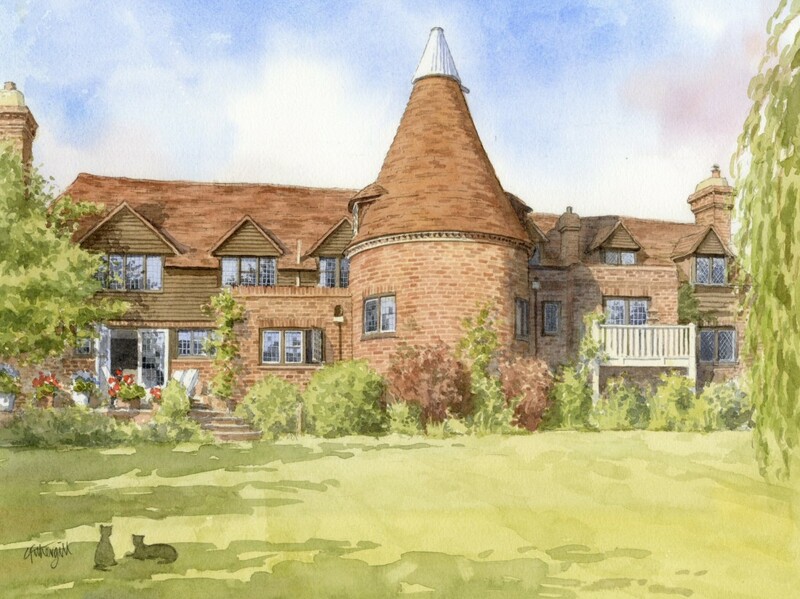 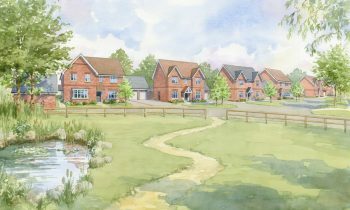 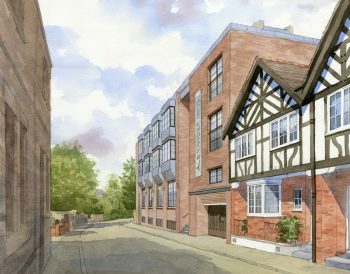 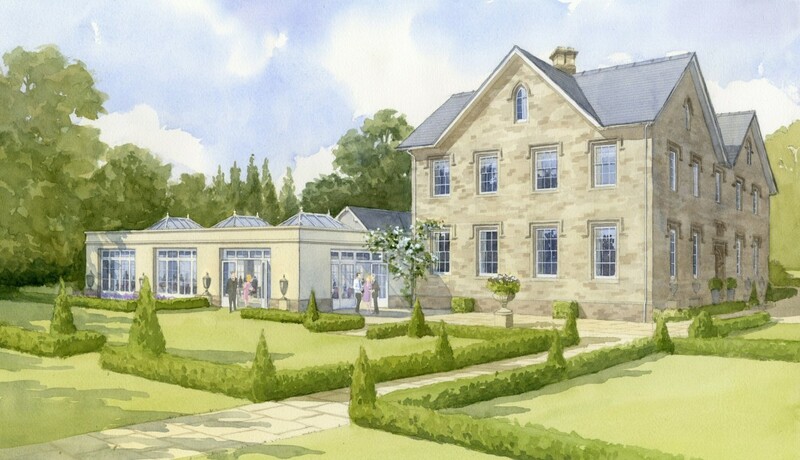 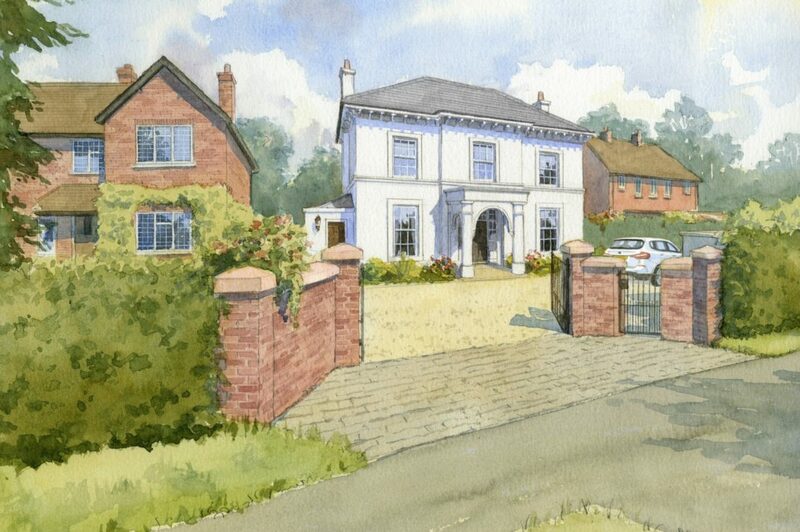 Mostly I work in traditional pencil and watercolour producing exterior perspectives, coloured elevations, overviews of larger developments and modifications to existing properties. 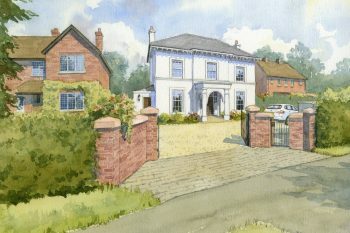 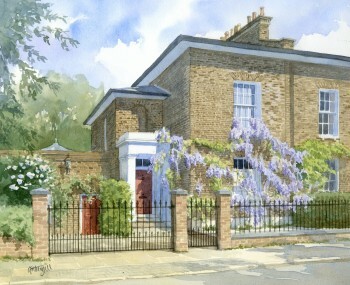 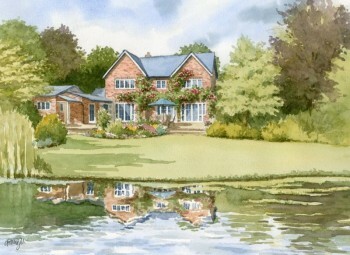 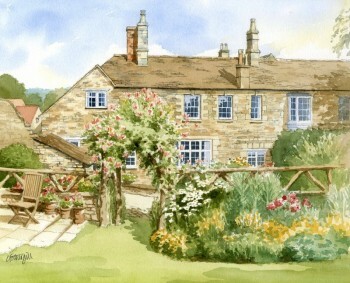 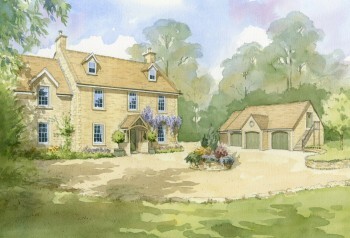 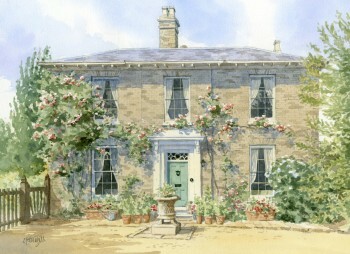 I also paint house portraits to commission on a regular basis. 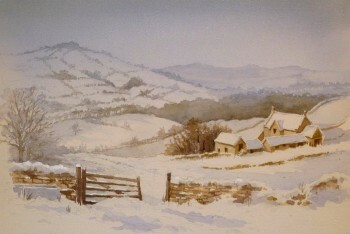 My aim is to always try to be faithful to the subject but with a perspective that is ‘natural to the eye’. 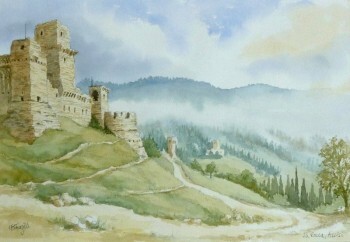 The use of watercolour softens an image and has an ‘immediacy’ that conveys an idea in a sort of shorthand. 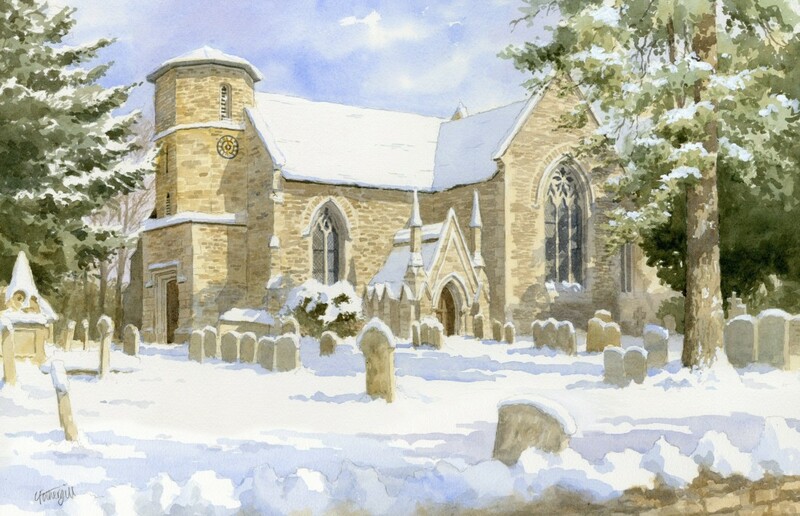 Judges Sampson have published my ‘Cotswolds in Watercolour’ calendar annually since 2002 along with postcards and other merchandising.